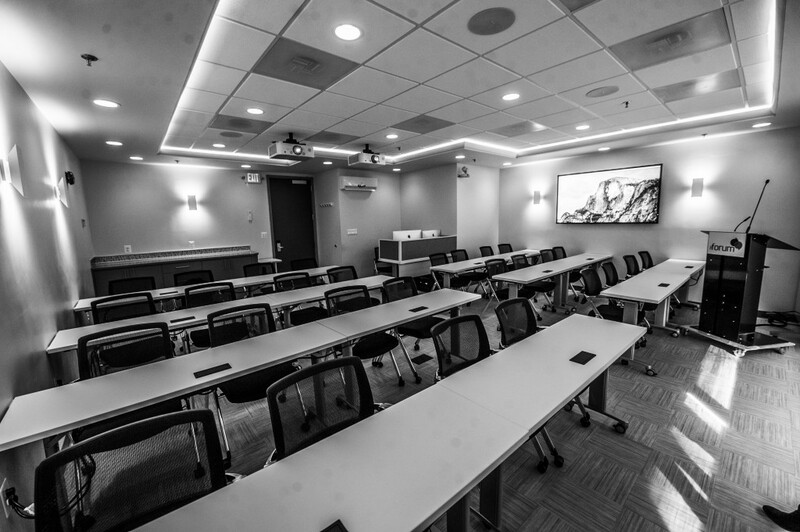 DC Forum is our signature study club offering 5 meetings a year specifically designed for restorative dentists (general dentist and prosthodontist), endodontists, orthodontists, periodontists, and pediatric dentists. The programs are given by Dr. H. Ryan Kazemi and other guest speakers on a range of topics in implant and aesthetic dentistry. Membership is highly recommended to have reserved seating and receive other benefits listed below. Non-members may register for any meetings per space availability. Basic (free) membership to Facialartdentalforum.com with access to videos, Hangout, referenced articles, and podcasts. Registration and dinner for all meetings start at 5:30 PM followed by the program from 6 to 8 pm. DC Forum- With Dr. Markus Blatz from Facialart Dental Forum on Vimeo. In this forum, we are joined by Dr. Benjamin Watkins, Dr. H. Ryan Kazemi, and Dr. Negaar Sagafi discussing restorative, surgical, and orthodontic implications when managing patients with missing adjacent central and lateral incisors. 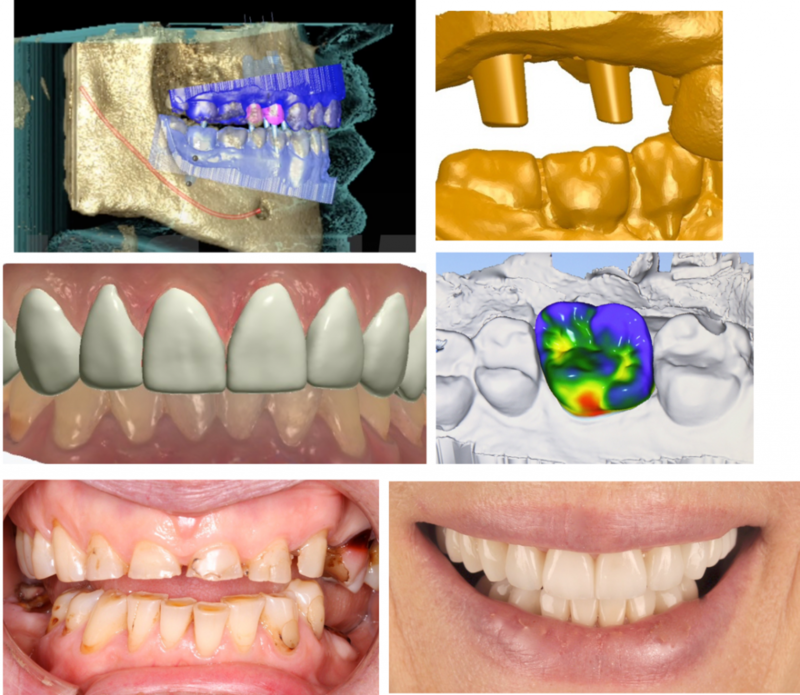 In this forum, we will discuss materials and when and where to choose zirconia, vs nano-ceramics, vs hybrids, vs overdentures, vs conus. We will also discuss space requirements, hygiene, records, principles on smile design, multi-unit abutments, and guided surgery. It is suggested that thin tissues might be thickened during implant placement, thus reducing bone resorption. 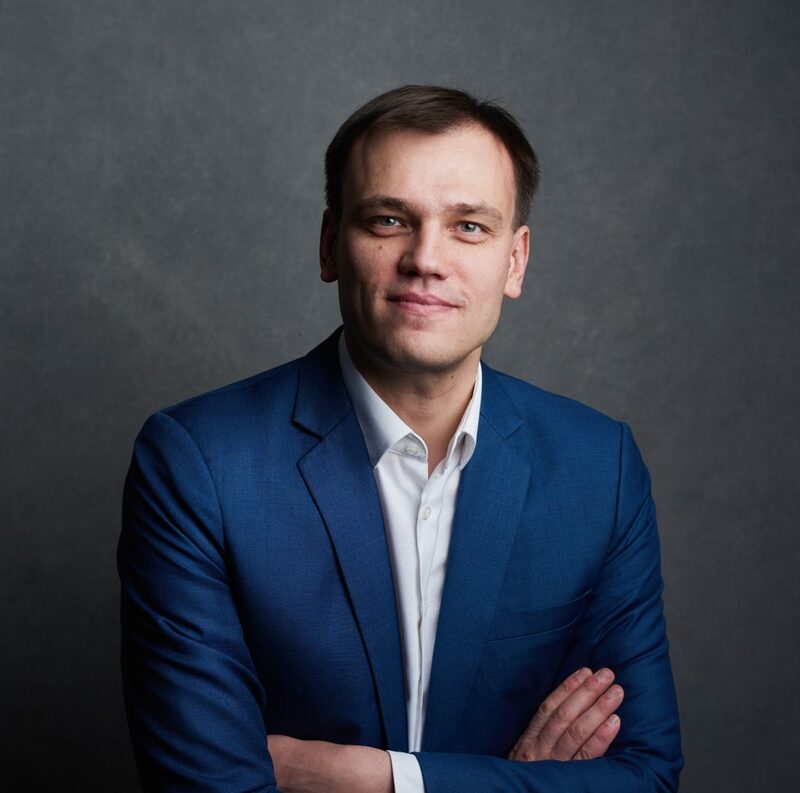 If bone height is not sufficient, vertical augmentation of the soft tissue is recommended with different materials – autograft, a xenograft or a dermis-derived allograft. Further, it is important to preserve bone levels after prosthetic treatment. Recent research has proved that the deeper the position of the margin, the greater amount of residual cement is left undetected. 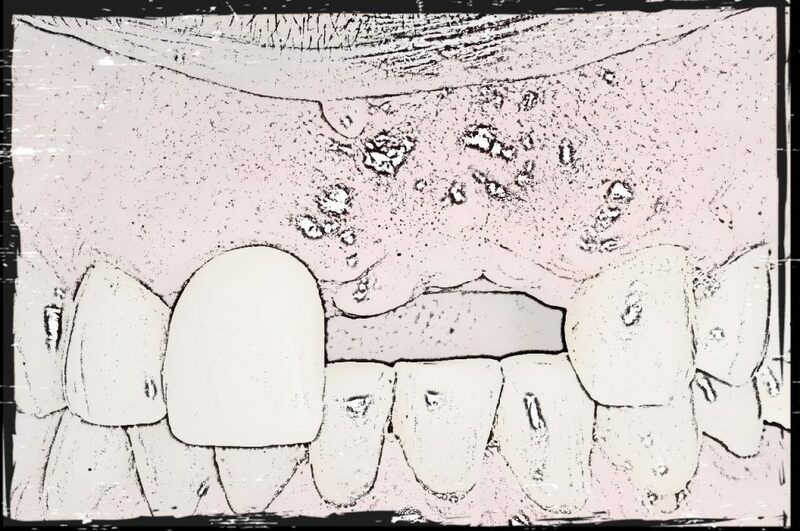 The relation between position of cement excess in the peri-implant sulcus, periodontal status of the patient and severity of peri-implant disease is explained. To avoid cement excess, finished implant restoration with occlusal opening is cemented on titanium base in laboratory and restoration is attached to the implant by an abutment screw. Zirconium as a material is considered the best for peri-implant soft tissues. However, it’s evident that it must be treated in special manner and polished. To learn how control cement excess during delivery of cement-retained implant restorations. Basic (free) membership to Facialartdentalforum with access to videos, Hangout, referenced articles, and podcasts.